The Plug is designed with specific shield to reduce noise and to prevent shock. 24K gold plated plugs fitted to minimize the resistance of electrical contact. 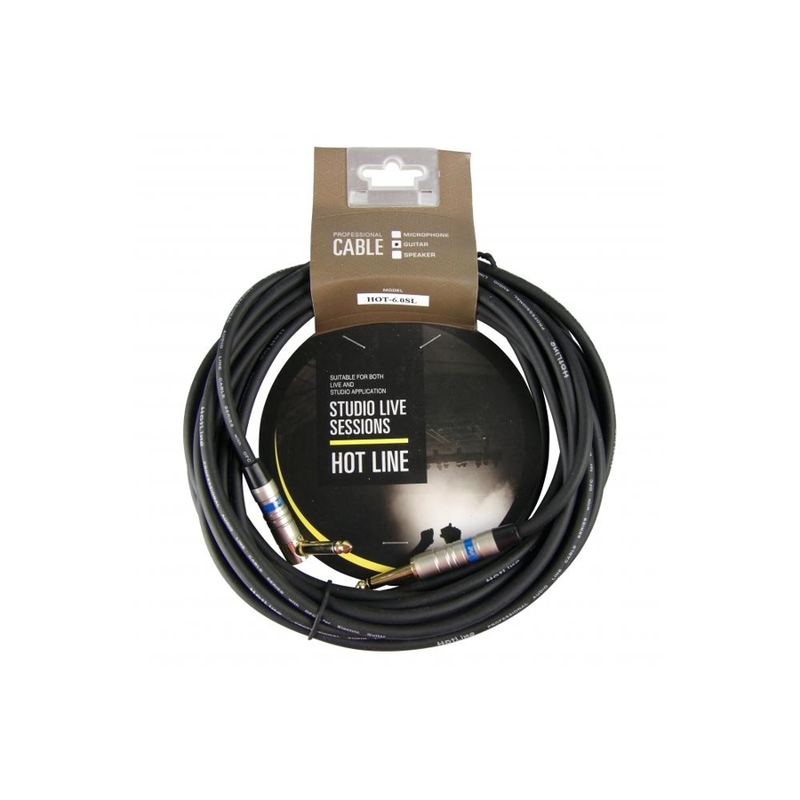 The special rubber PVC cable jack allows for variations in temperature and prevents tangle during performances.